For five generations, the Lind Family, descended from Belzer Hassidim in Galicia, sang the songs of the synagogue. It was from this lineage that Joshua Lind (1890—1973) rose to prominence as a composer, cantor and teacher. 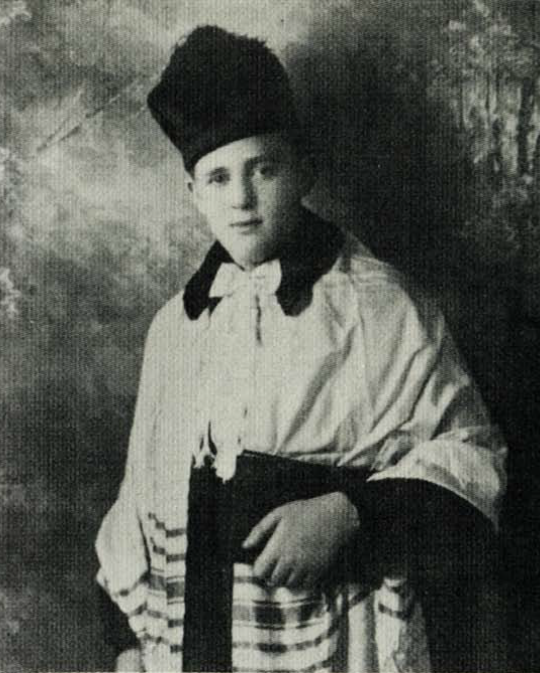 Joining his father’s synagogue choir at the age of 5, young David Lind quickly became a Cantorial wunderkind touring the country and recording for RCA Victor. Together with his brothers, Murray and Phil, David formed the Lind Brothers Trio in 1937. They became quite popular performing a repertoire especially created for them by their father, Cantor Joshua Lind. The Trio not only had great success in the pulpit, they also became well-known popular entertainers, appearing in night clubs, on the radio, on TV, and in films (Universal International Pictures). During WWII David and his brothers entertained troops and shared the stage with such stars as Danny Kaye and Betty Hutton. Following the war they headlined in Las Vegas, Hollywood, and on Broadway. Dale eventually returned to Chicago to pursue a career as a solo performer and cantor, officiating at the Congregation Sons of Joshua since 1974. Click to hear Cantor Lind’s recordings.